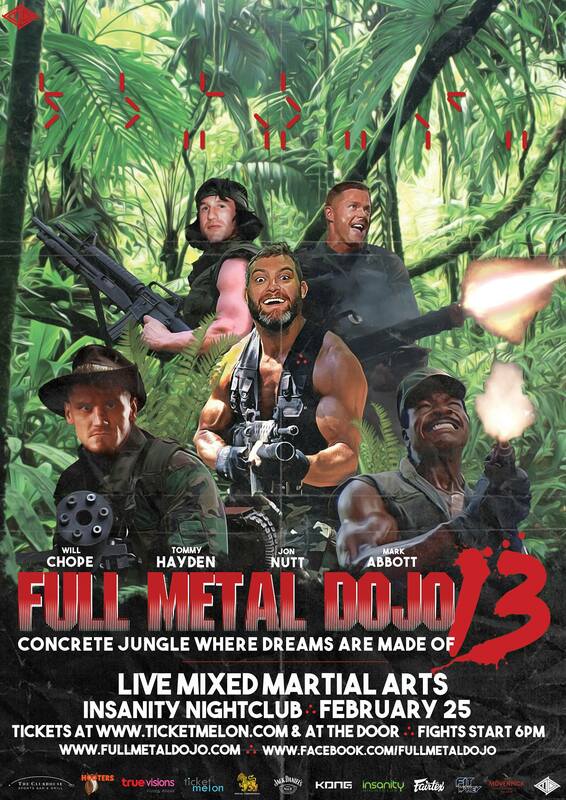 Full Metal Dojo (FMD), Thailand’s top MMA (Mixed Martial Arts) organization, is back with FMD13: Concrete Jungle Where Dreams are Made of, a celebration of the great ‘City of Angels’, Bangkok, Thailand, the concrete jungle where the region’s top prizefighters’ dreams collide in the FMD cage. The two Americans have each fought some of world’s top talent in the UFC, and are now both based in Thailand. New guy in town, Tommy Hayden, 30, is looking to make a name for himself in the region with a win over the biggest name on the Asian MMA circuit – Will Chope – at 26, already a legend of the sport, with an incredible MMA and Muay Thai record, and at 6’4” the tallest Lightweight in the world. Two careers in parallel, two young warriors on an inevitable collision course. But there can be only one winner. As always FMD13 will deliver another stacked MMA Fightcard, with 10 bouts showcasing the best Thai and international fighters in the region, as FMD promotes Thailand as the number one combat sport training center in the world. Only FMD fans get cageside and soak up FMD’s MMA party atmosphere at the legendary Insanity Nightclub, hosted by FMD President Jon Nutt, and Thailand fitness celebrity Mark Abbott. FMD13 also features: cheap drink deals from Singha & Jack Daniels, V8 Diner American Restaurant, retail booths from Fitwhey & Kong, DJ Tek Harrington, FMD Ring Girls and Hooters Girls. After-party will be in Insanity Nightclub with free entry to FMD wristbands holders. Presale tickets on sale from ticketmelon.com/event/fmd13, with payment via ATM, counter service, credit card, mobile phone e-ticket and more. Tickets also available on the door. 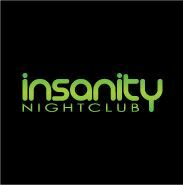 Any Standing Ticket groups of 4-6 people can reserve a table if they buy an Insanity Bottle Package (starting at 6000 baht for 2 bottles and mixers). Tables available on a first come, first served basis, booked through FMD ([email protected]) or Insanity Nightclub, beforehand or at the event. Thank you very much to our partners: Insanity Nightclub, Ticketmelon, True Visions, Fitwhey, Fairtex, Mövenpick Hotel Sukhumvit 15, The Clubhouse Bar, Kong, Hooters, Singha and Jack Daniels.